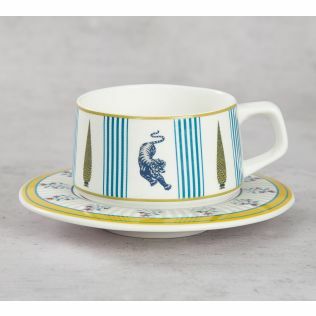 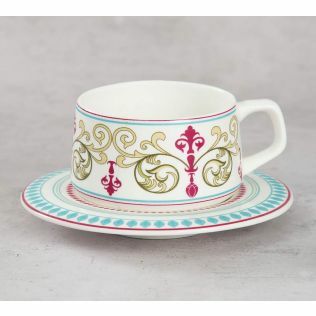 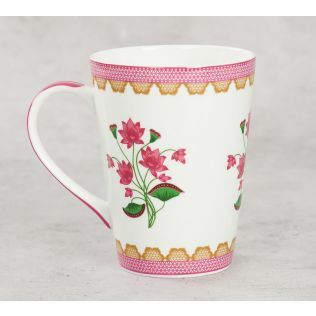 Deluge your soirees in upscale eloquence with the alluring range of Bone China mugs from the house of India Circus. 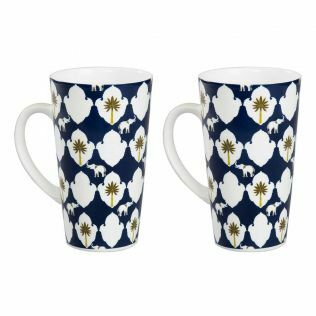 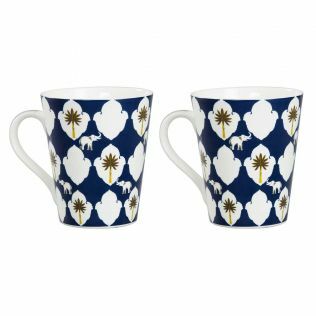 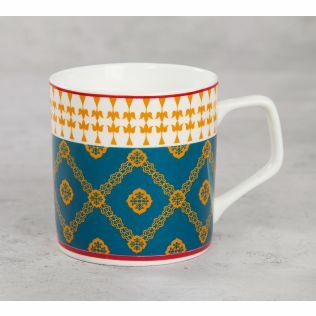 Designed with iconic motifs laid inside contemporary Indian compositions, these designer bone china mugs make for an expressive addition to your crockery collection. 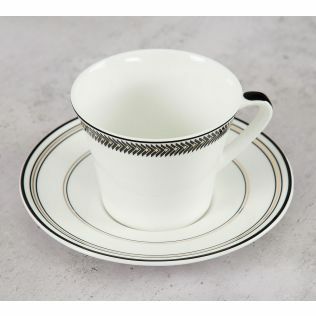 Explore and buy our collection by price, discount, build, sensibilities and more. 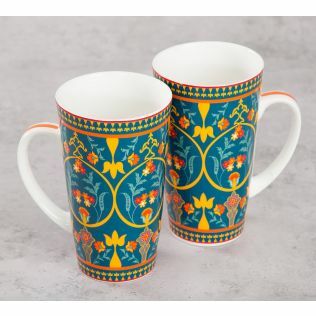 Sip in artistic marvelry with the ecstatic range of Mugs by India Circus. 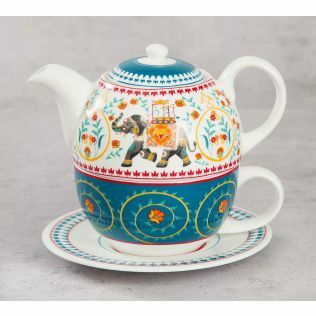 Authentic Indian life presented with modern contemporary twists make this assortment an astounding morning adjunct. 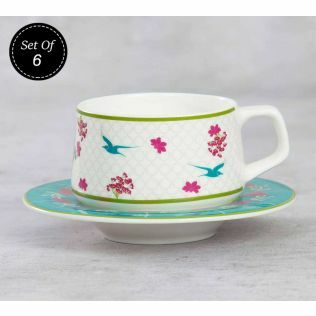 Explore the eclectic assortment of bone china coffee mugs at India Circus. 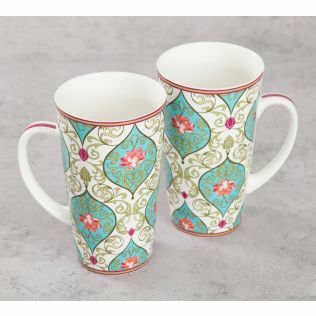 Serve your soirees a dreamy masterpiece with the elegant range of designer bone china mugs conceived at the house of India Circus. 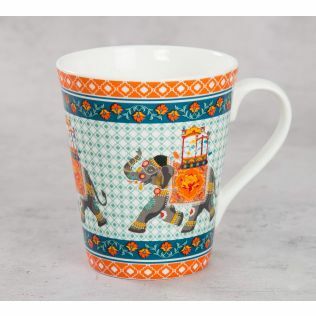 The contemporary fairytale compositions features all-Indian motif in mesmerizing forms, and is ecstatically complimented by several other nature-centric prints and elements. 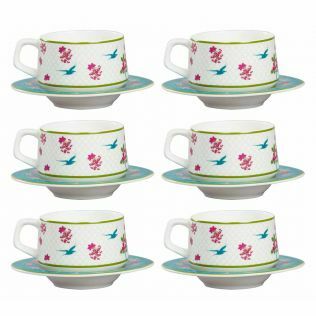 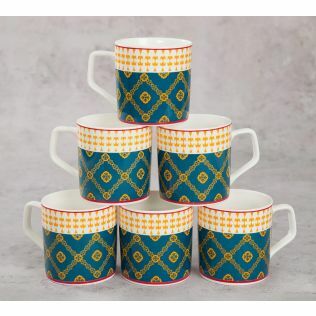 The tones used are bright and the outlook is lively, making these bone china mugs an exuberant addition to your table or shelf space. 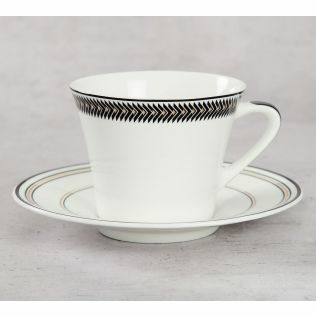 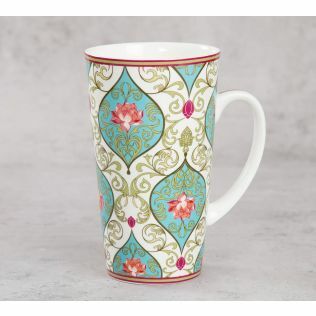 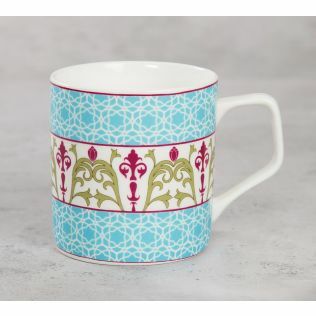 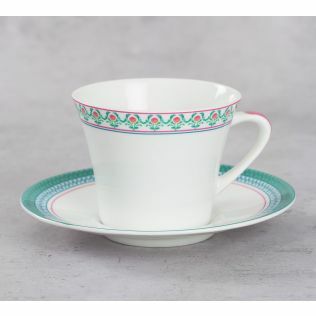 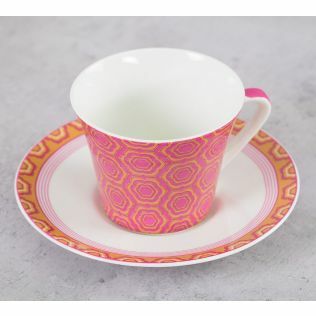 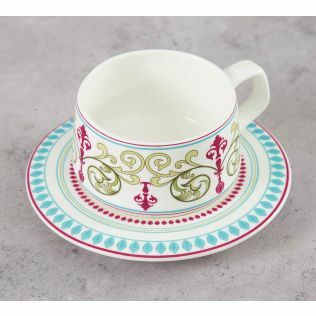 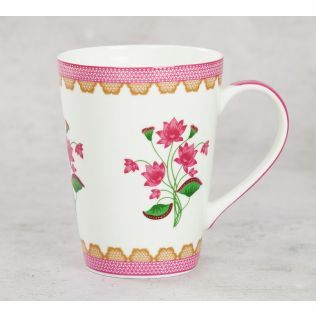 Evoke in the exuberance of the trending collection of bone china mugs by India Circus. 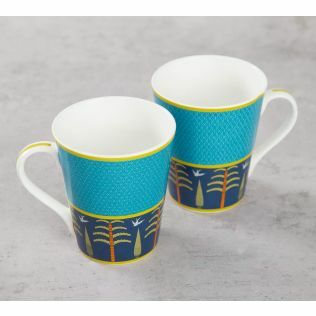 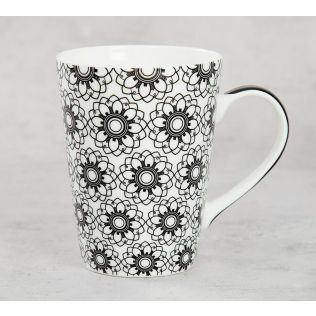 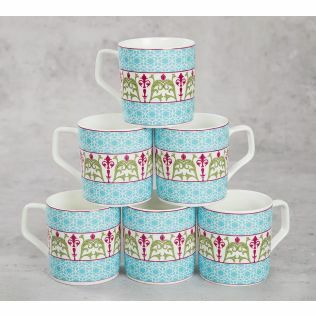 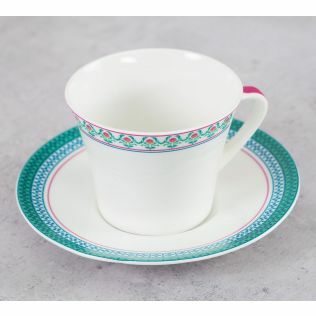 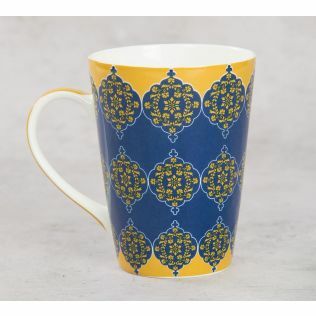 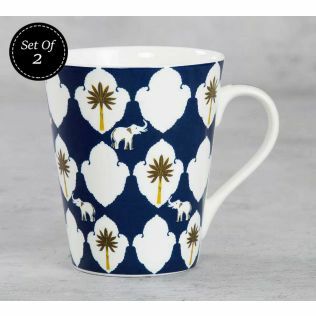 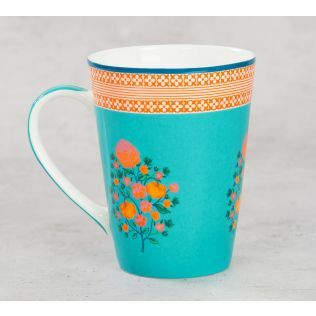 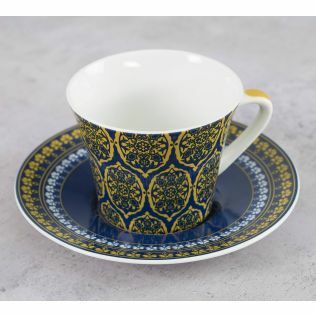 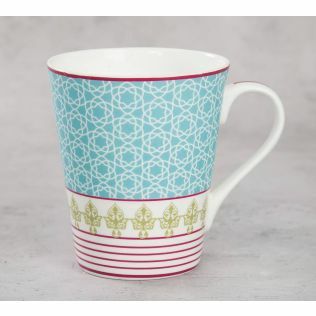 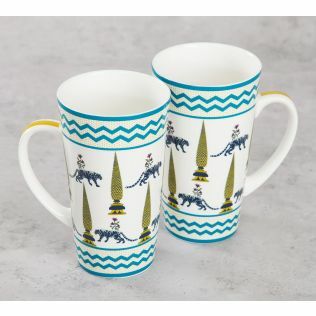 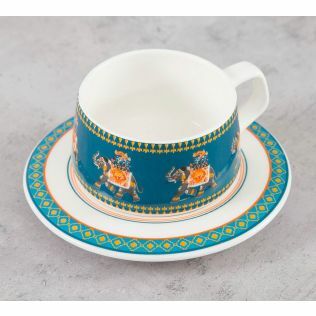 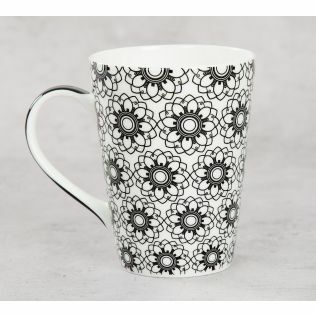 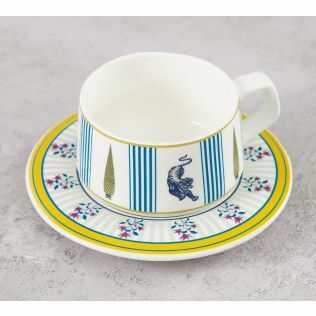 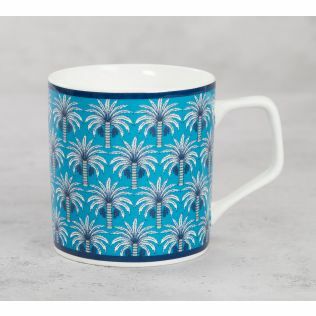 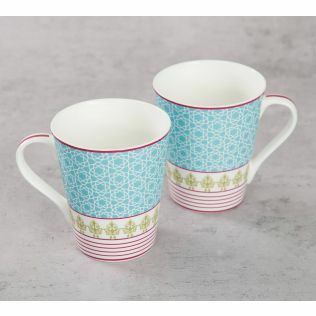 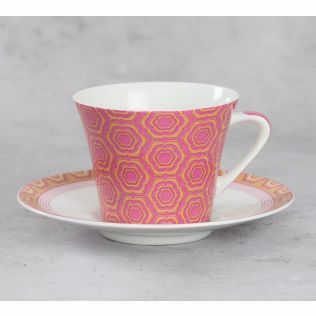 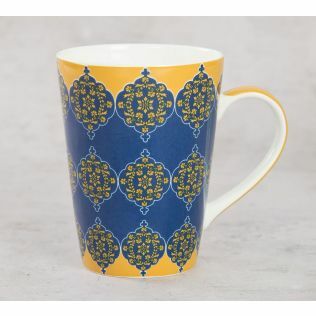 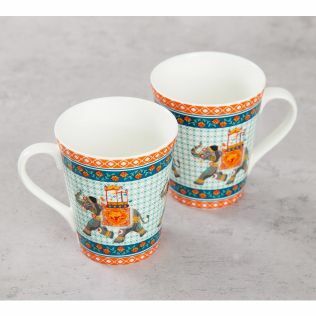 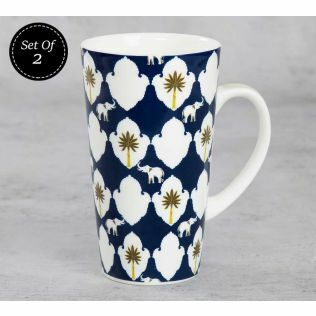 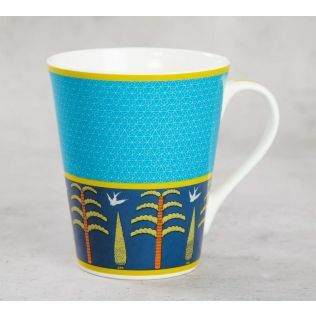 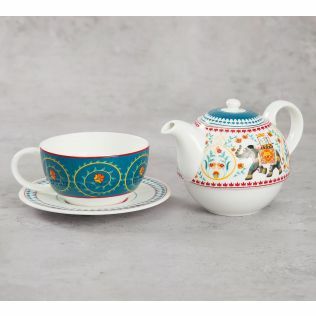 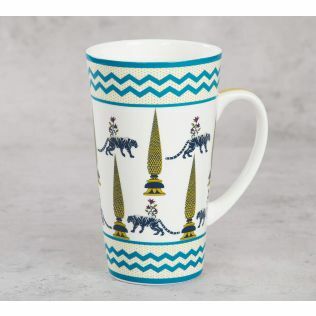 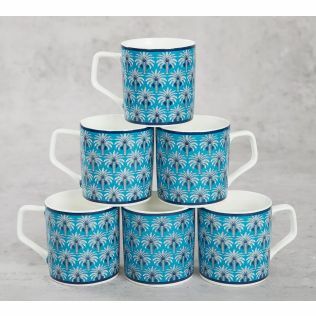 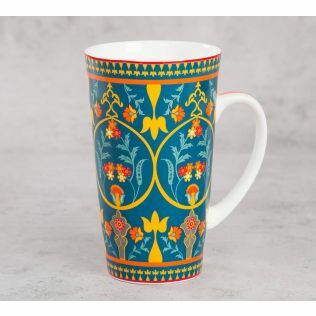 Designed with iconic motifs laid inside contemporary Indian compositions, these designer bone china mugs make for an expressive addition to your crockery. 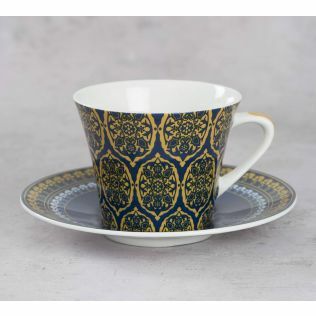 Explore and buy our collection by price, discount, build, sensibilities and more. 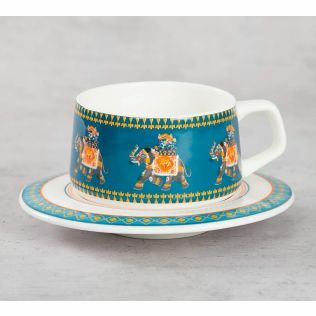 Authentic Indian lives pivoted with modern contemporary twists make this assortment an astounding morning adjunct. 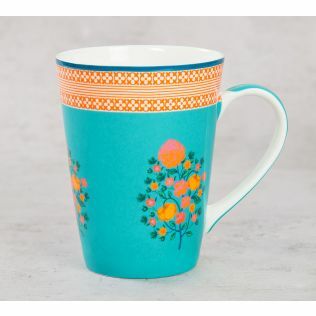 Shop online at India Circus, for best deals in kitchen utilities.